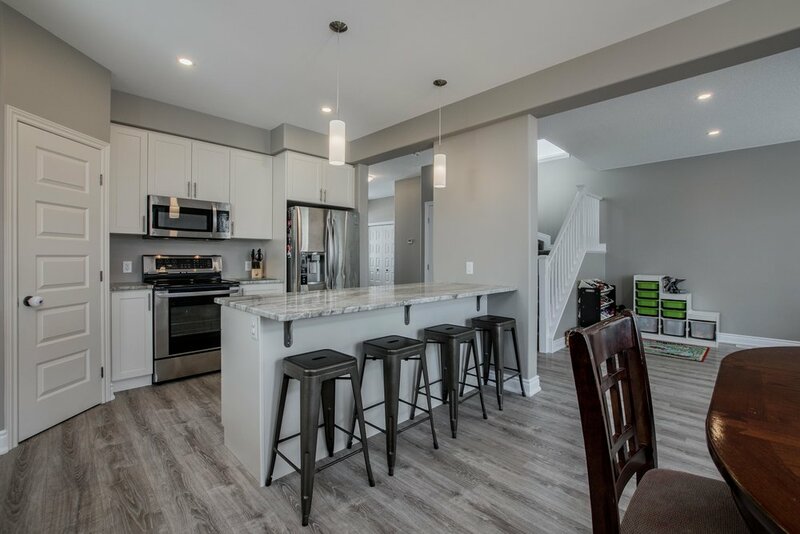 This house shouts 'designer' and will reflect the personality and taste of those accustomed to the best in quality design, finishes and lifestyle. 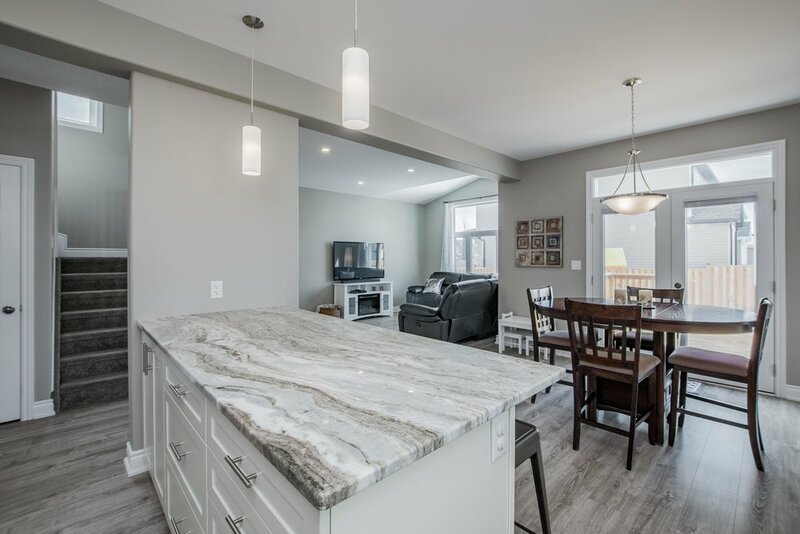 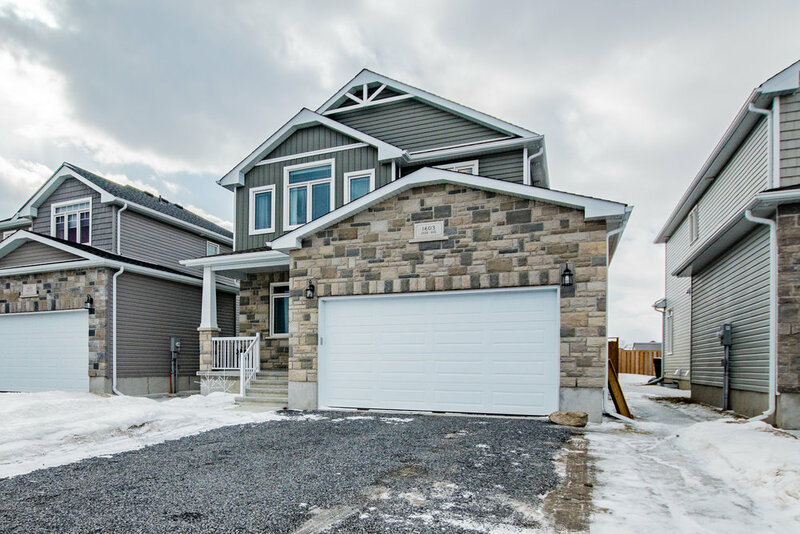 The kitchen features white cabinets, a pantry, granite counter tops, island with eating bar and a spacious open concept main floor you'll enjoy entertaining in. 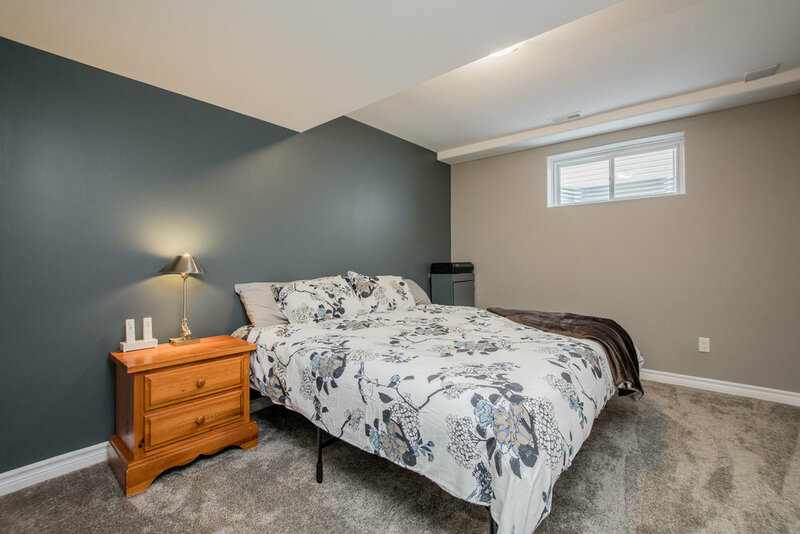 3 bedrooms conveniently rest on the upper level with a shared full bathroom, 2nd floor laundry, and a spacious master bedroom offering the privacy of an 5pc ensuite. 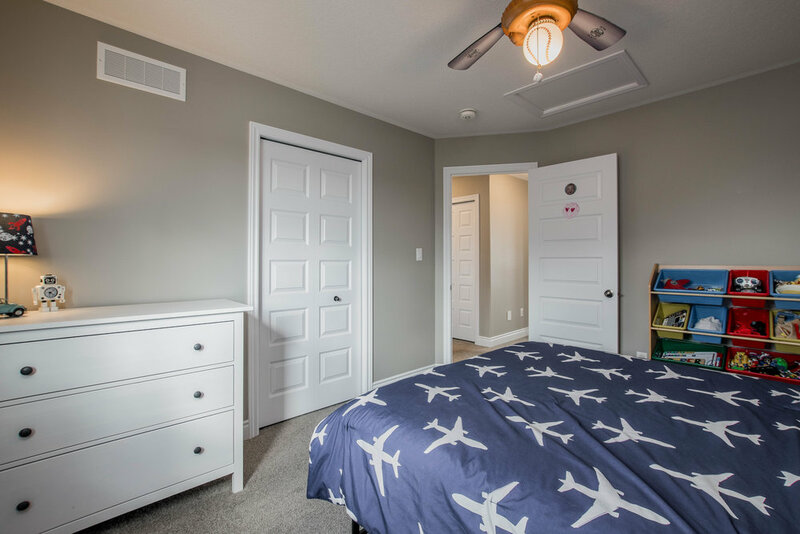 The bedrooms are carpeted providing comfort for children and cold mornings. 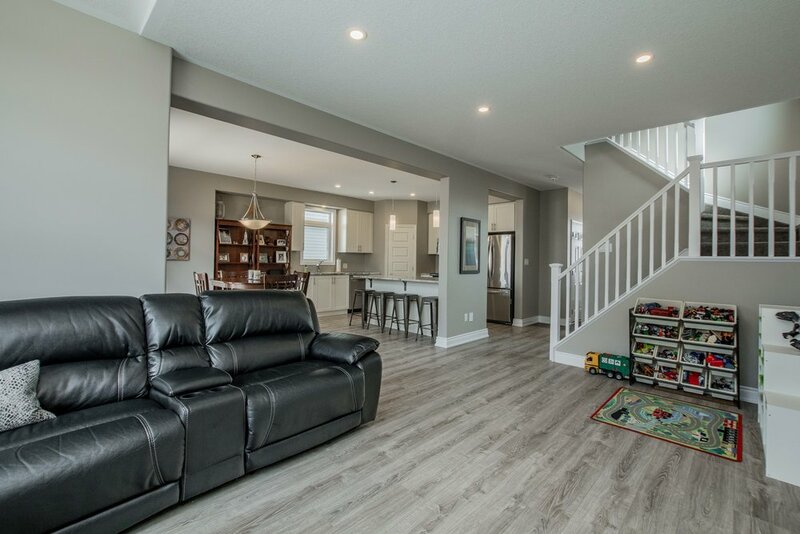 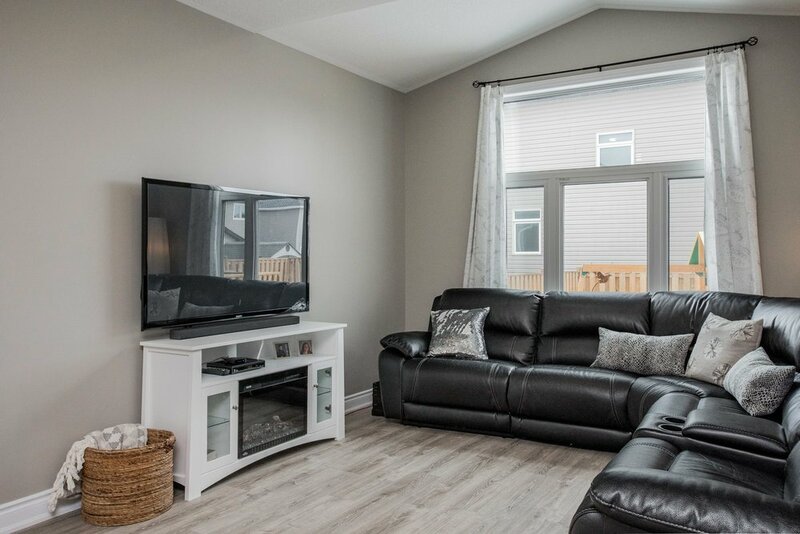 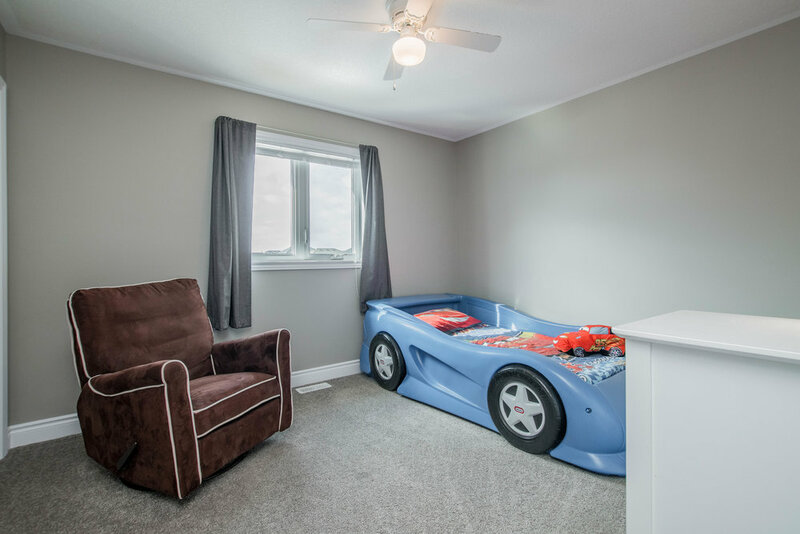 With sleeping children, the lower level family room is perfect for keeping the noise from little ears while entertaining guests or just enjoying a movie night. 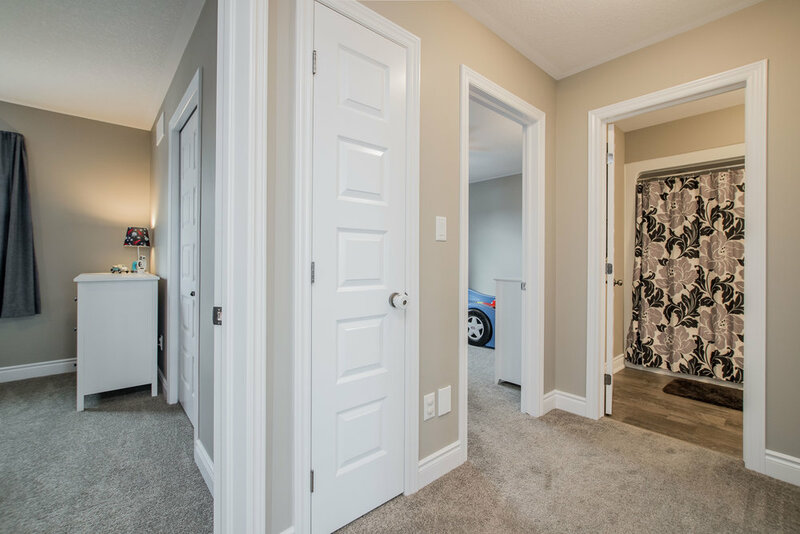 Along with the lower level family room you'll find a 4th bedroom and a full 4pc bathroom. 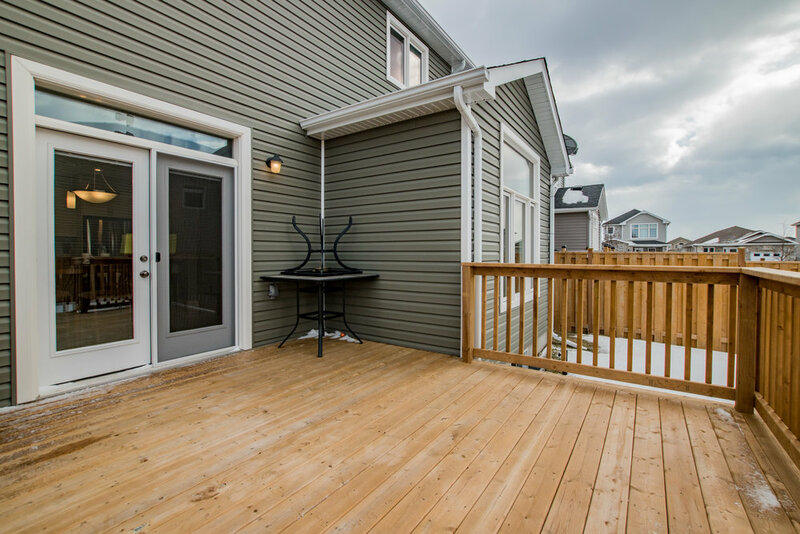 The backyard is also fully fenced with a large deck. 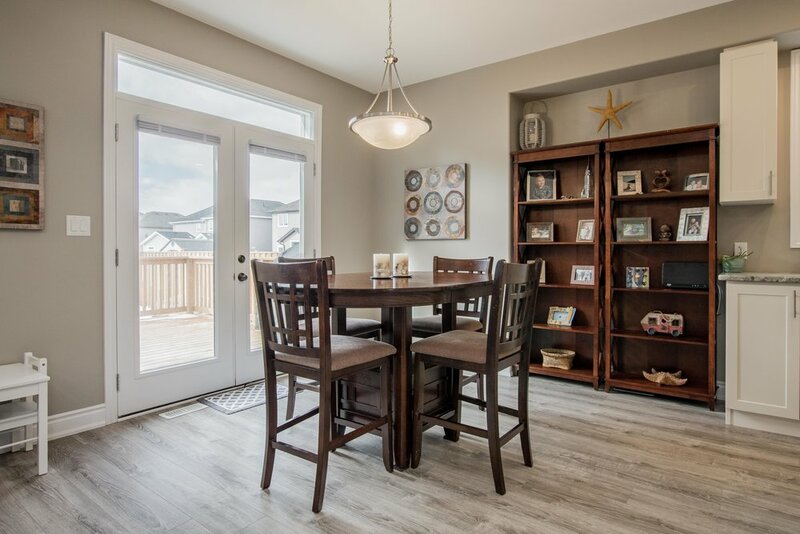 With its warm sense of community, this home provides all the elements for relaxing, comfortable and easy care living and won't last long.